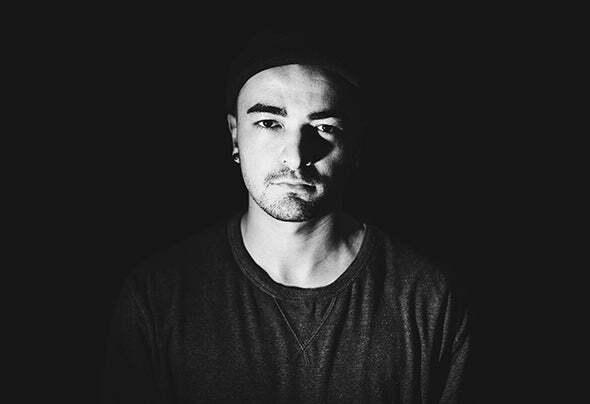 IDEM NEVI is a techno producer who plays only Live.His debut album CARMELITES is supported by NOIR, Paco Osuna, Marco Carola, REGAL, Arjun Vagale, SLAM... Huge surprise as Richie Hawtin played in exclu "dB+" from Carmelites album at the opening of ADE x Loveland! The artist never ceases composing and producing new sounds with various influences but with his recognizable Idem Nevi signature, Idem’s techno vision.